Fisher, W.S. 1932. 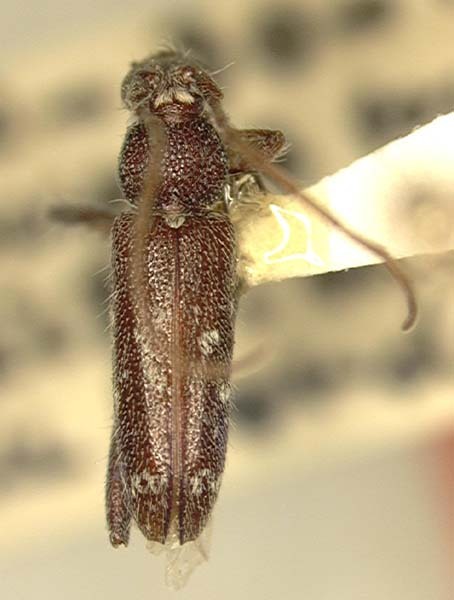 New West Indian cerambycid beetles. Proceedings of the United States National Museum, 80(2922)22: 1-93.